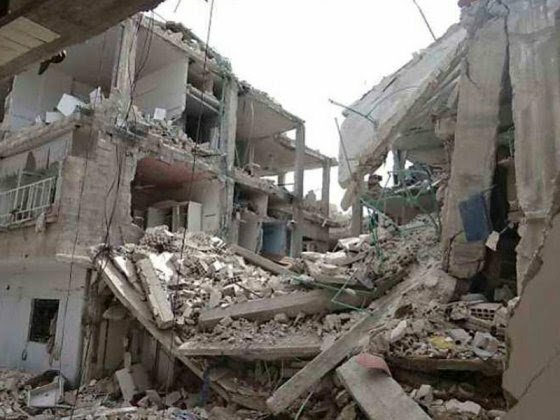 Mr Otaru Omokhagbo, Chairman FCT Chapter of the Nigerian Institute of Quantity Surveyors (NIQS), has called for severe punishment against quacks, to stem the rising incidents of building collapse across the country. Omokhagbo made the call on Thursday during an interview with the News Agency of Nigeria (NAN) on the sideline of a retreat for newly inducted senate members of the NIQS in Abuja. 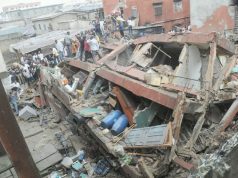 According to him, if quacks, who engage in building construction without requisite knowledge and certification, are not made to face the full wrath of the law, the challenge of building collapse may not end soon. “Stakeholders and agencies of government at all levels should show commitment to go tough on enforcement of relevant laws against quacks to stop the killings of Nigerians through building collapse. “In every profession, there is threat of quacks, and that is why all professionals in the industry and regulators must come together to stamp out the menace of collapse buildings. “When you see people who are not trained as professionals handling building projects, you will always see such incidences. “Here in the FCT, we have a monitoring team that goes around to identify those who are not licensed to practice and once they are identified, we hand them over to relevant authorities. “This is necessary to sanitise the industry and protect the image of our noble profession,” he said. 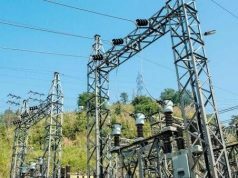 Omokhagbo said that there was need for professionals to adhere strictly to approved requirements in handling a project, without compromising standards. “Again there is the problem of clients, who sometimes want to change the specifications that is provided in the approved drawings and the in the bill of quantity. “The client must be willing to handover things to professionals and not to boycott the consultant in the name of saving cost, which is not safe at the end of the day. “In our constitution and bye laws, we have provisions on how to handle quackery, as well as professional ethics and code of conduct. “Once you are certified, qualified and licensed to practice, if you do anything contrary to the ethics of the profession, your license will be withdrawn. He, therefore, urged that every stakeholder in the construction sector must work in total compliant with the ethics of the profession. 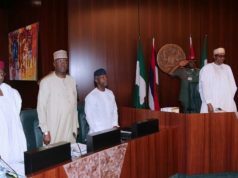 Omokhagbo who chairs the senate, the leadership of NIQS chapter at the state level, explained that the retreat was to provide the newly inducted senate with the required training. “We had our investiture last month, and we are here to be trained, especially the new ones among us, on how the senate works. “The training is necessary because these new people elected into leadership positions to steer the affairs of the Unity chapter must deliver on their mandate effectively. “As surveyors, our competence is centered on cost, and ensuring that what is in the drawing is interpreted in the bill of quantity, and then the work is awarded. “We are the cost experts from conception of the project to its completion,” he explained.